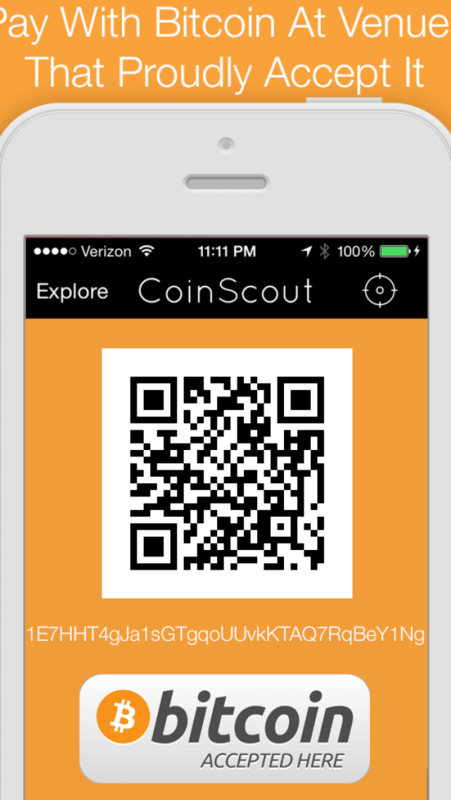 CoinScout is a simple tool for discovering local merchants and restaurants that proudly accept bitcoin as payment. Find nearby shops, bars, restaurants and services with ease. 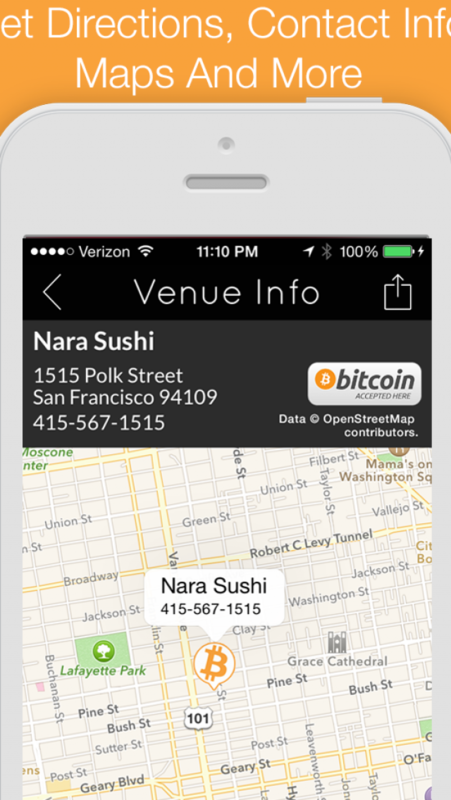 The rotating bitcoin compass points you in the right direction as you make your way towards the venue. Want to explore the neighborhood? 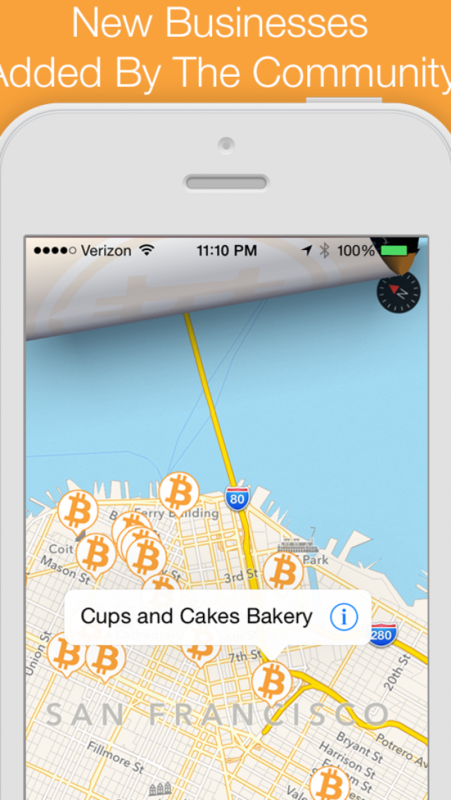 Spin the bitcoin or consult the handy map to discover what's around you. Get directions, websites, and contact info for each venue to check it out before you arrive. 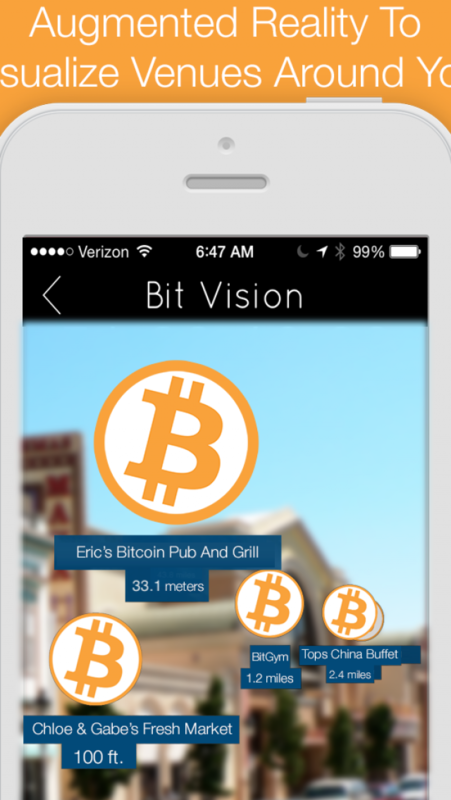 Try out Bit Vision which uses augmented reality to combine your camera and venue information for a powerful bitcoin spending experience. 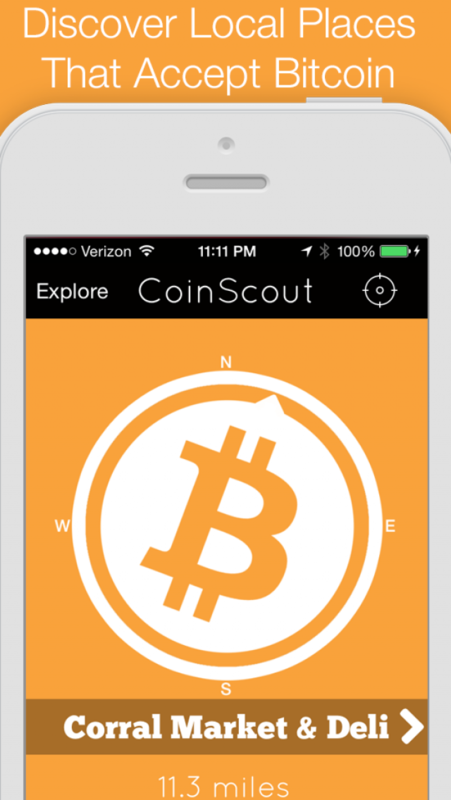 CoinScout is a must-have for every bitcoin enthusiast. The data included in this app is from www.openstreetmap.org. The data is made available under ODbL. Data © by OpenStreetMap contributors.